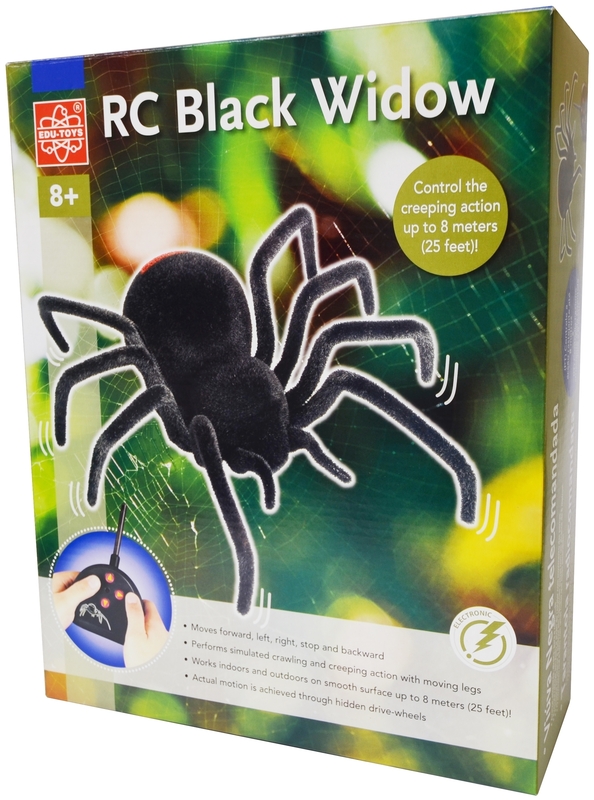 Watch out, it's a Giant Radio Control Black Widow coming your way! 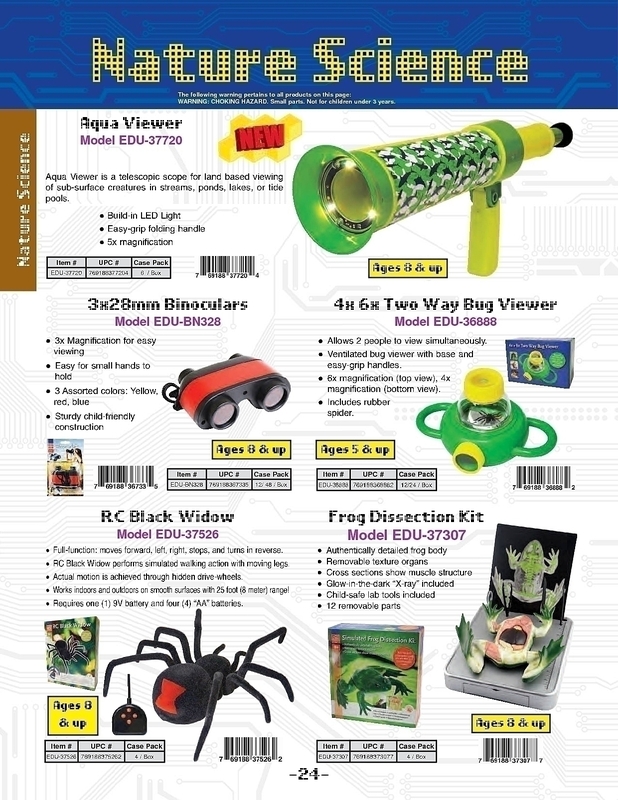 You can control the spider's movements and head straight toward your friends and family. Use the radio controller and watch the 8"L x 9"W black widow scurry forward, back, and in circles. The furry texture and crawling movement make it seem just like a real spider. Works indoors and outdoors on smooth surfaces. 25 foot (8 meter) range!